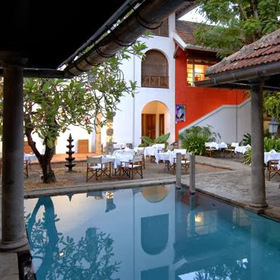 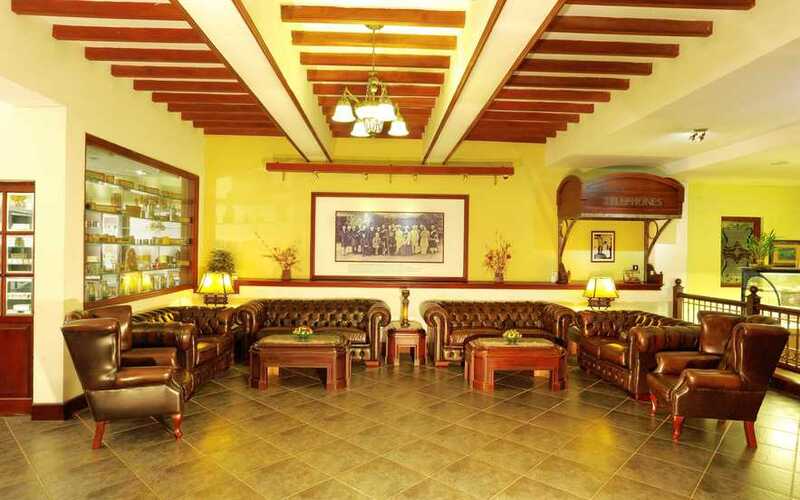 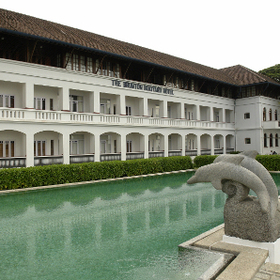 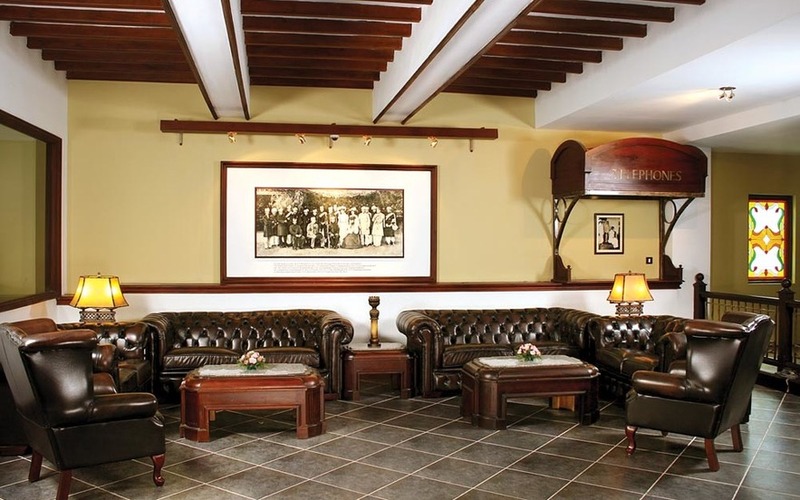 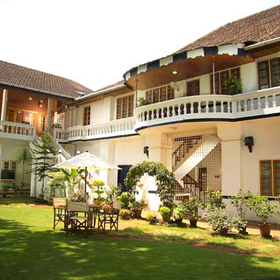 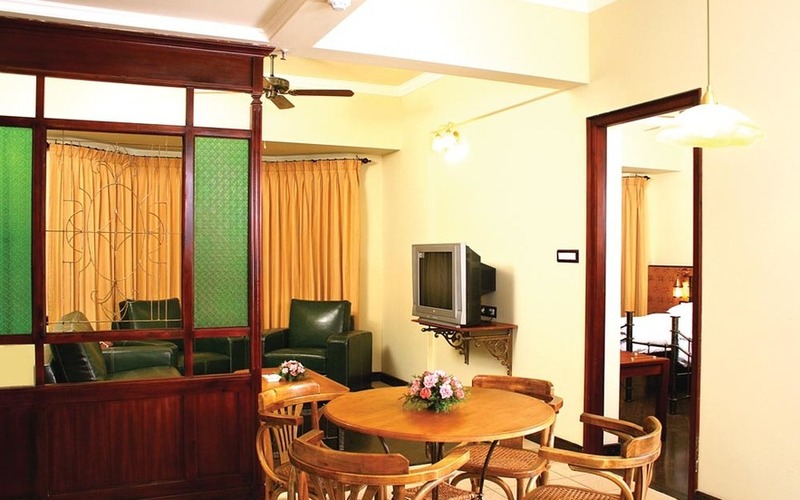 With its unique blend of traditional and modern architecture, Travancore Court is a 50 room luxury hotel in the heart of Cochin close to major business establishments and commercial centres. 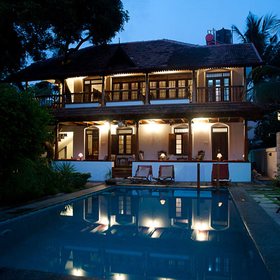 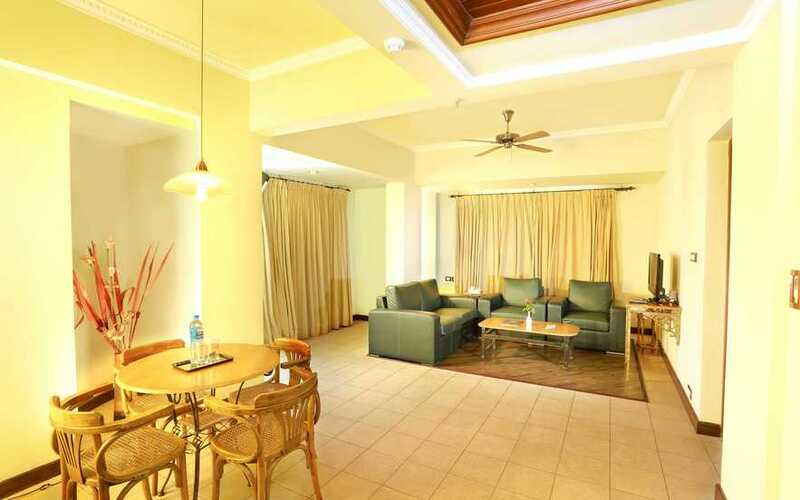 The rooms are lavishly furnished, and several of them rooms overlook the backwaters offering spectacular views. 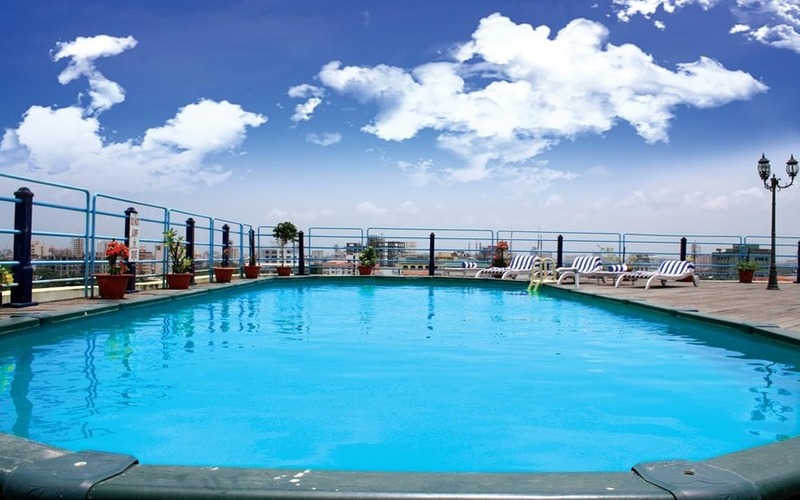 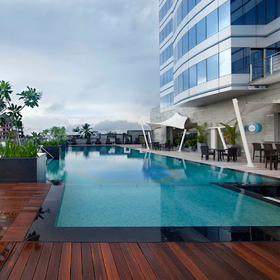 The roof top swimming pool and barbeque are ideal for a relaxing evening. 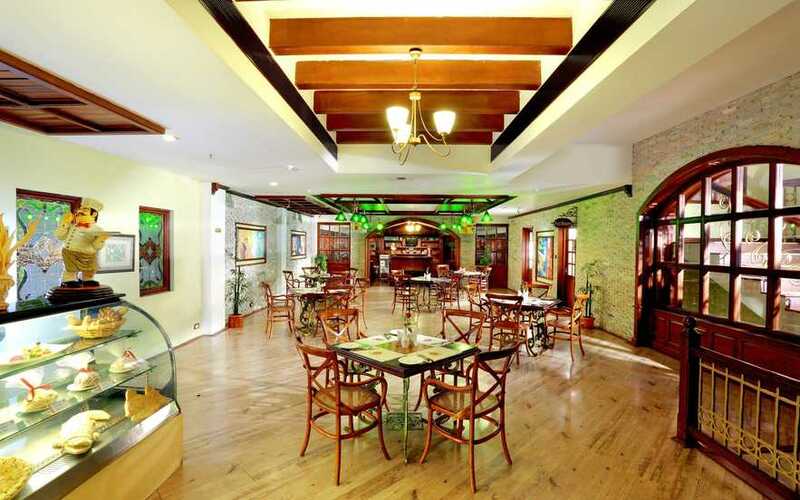 The Coffee Shop serves Italian and Mediterranean fare and an array of desserts. 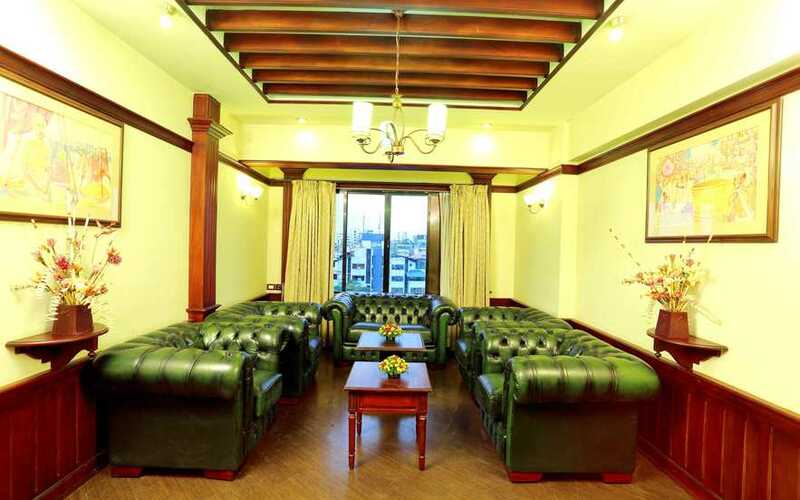 The News Room is another coffee bar where you can hang out, and may be play a game of chess or cards. 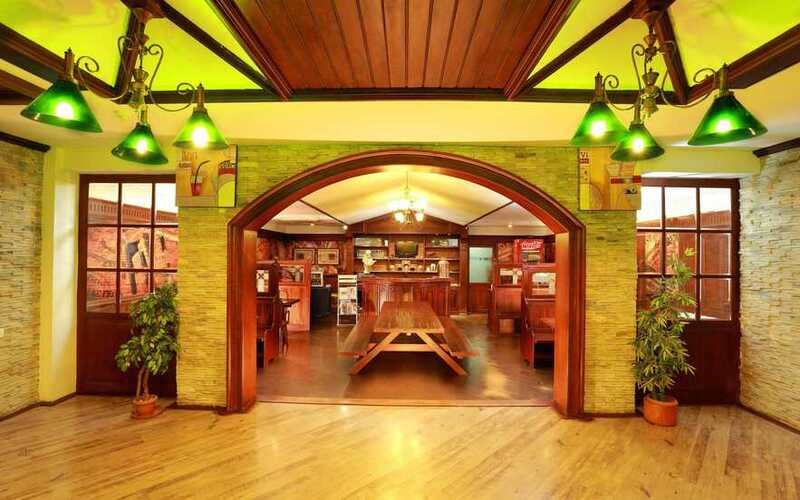 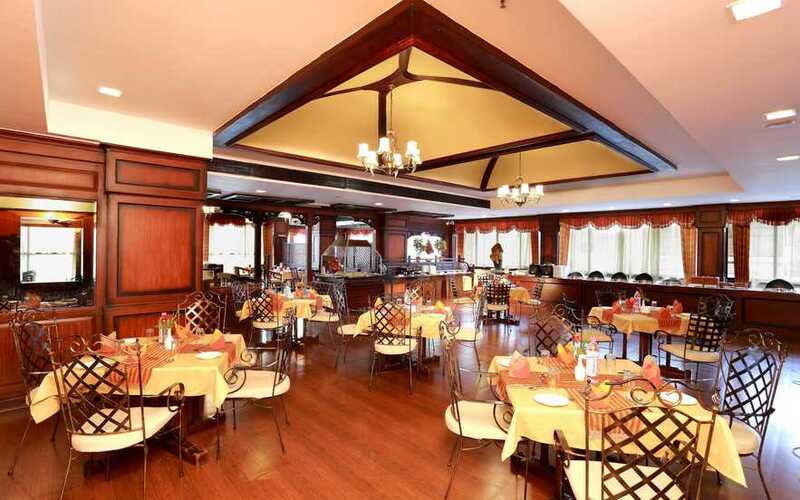 East India Company – a multi-cuisine restaurant serving Kerala, Moghlai, Chinese and Continental cuisine.